The Bray Road Beast Release Day! Hey everyone! 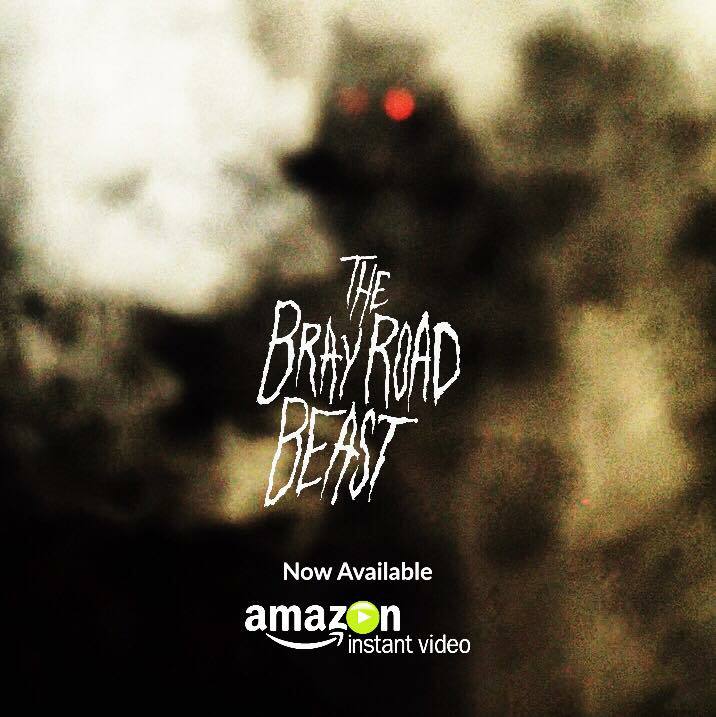 Today is finally the release day for the Small Town Monsters documentary that I scored with Chris Dudley…The Bray Road Beast!!! I’m beyond pumped for everyone to see it and to hear the score that Chris and I created. We are still ironing out the details on when and how the score will be released, but it definitely will be released digitally for all of those who may be interested! When that drops, I will definitely let you know and get you some more info on the creation of the score. You can hear a few cues right now in the “Work” section of this website. In the meantime, check out the movie on Amazon and let us know what you think in a review! Cheers! The Bray Road Beast official release on all streaming platforms! The Bray Road Beast Score is Finished!